Help me bring life to my vision! 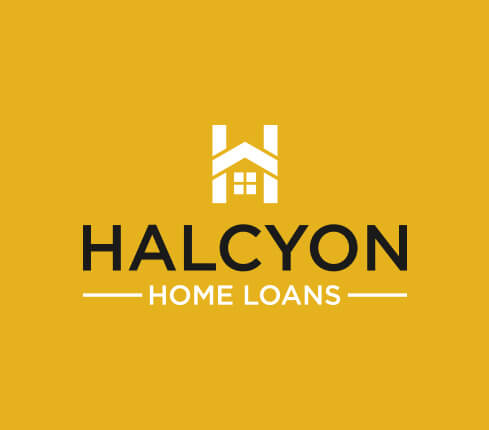 Design the logo that visually conveys the "Halcyon" spirit. Hreitage is my recent branding and logo. 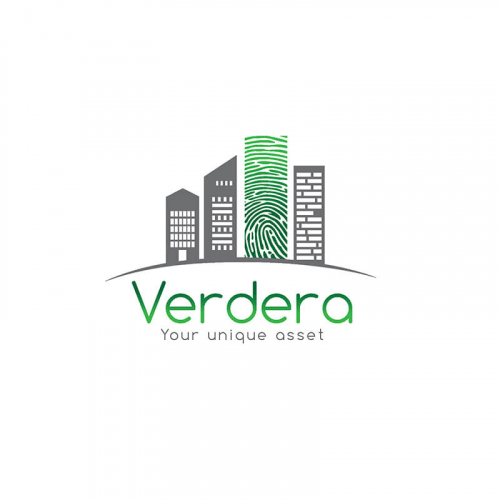 Designing a better real estate logo has never been this easy! 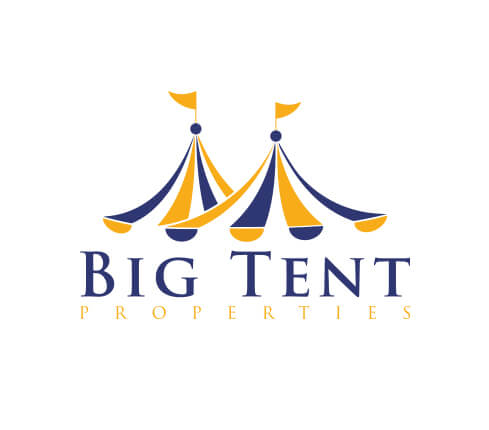 At Designhill, you can get impressive real estate business name ideas and mortgage logos without blowing your budget. 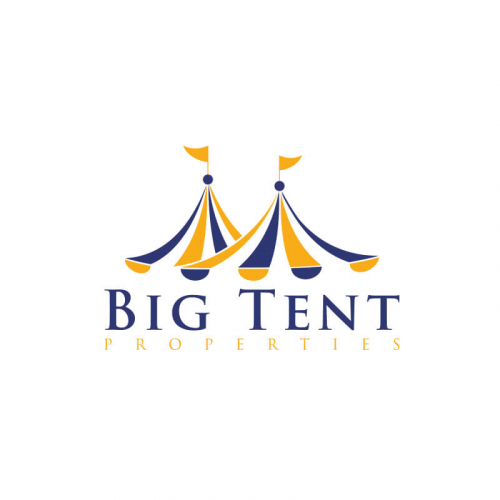 Whether you need a real estate logo, property management logo, or realtor logos, you are sure to get what exactly you are looking for. 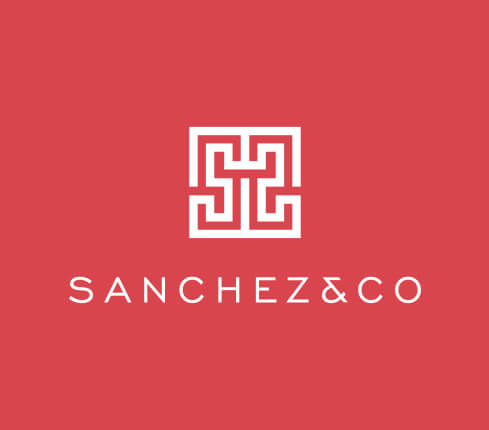 Skilled and experienced designers at Designhill specialize in creating unique, high-quality and professional real estate logos. 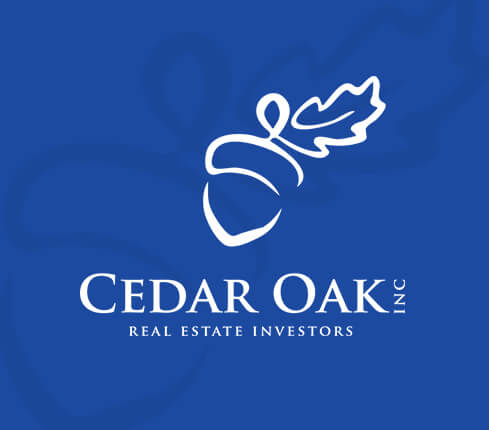 Who needs a professionally designed real estate & mortgage logo? The job of real estate agents is much more than just rendering the multiple listing services. It is about enforcing trust that will enable your buyer to hire your services. 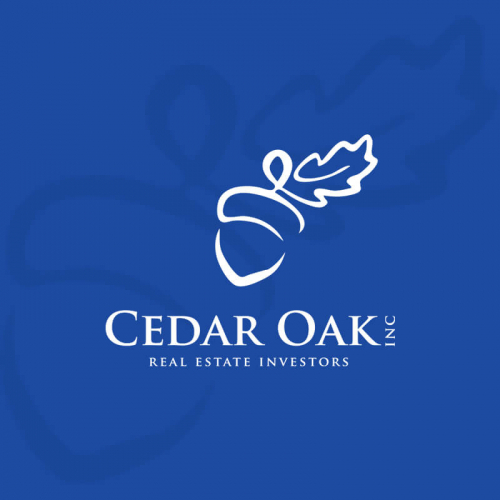 As a result, your real estate or realtor logos must be immediately recognizable and professional. Try picking fonts that are clean, easy to read and representative of your services. 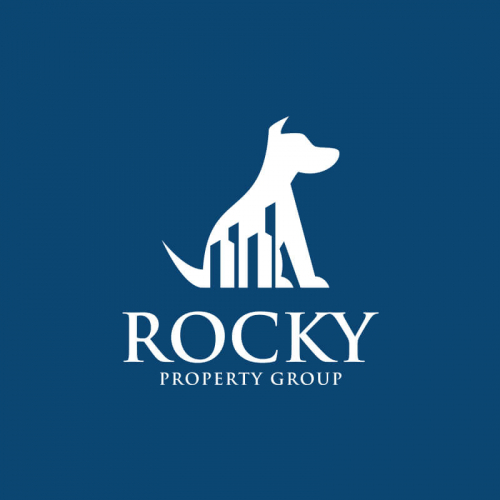 Want a real estate logo? Create your own logo using our Logo Maker tool. As a mortgage broker, you must do well to build your brand around a professional approach. Your logo must represent your brand by color, shape, and typography. 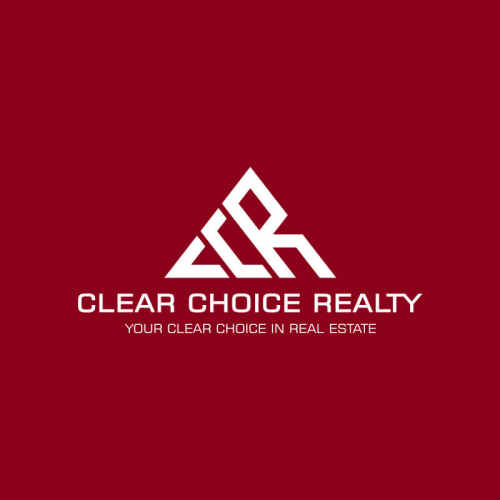 In addition to communicating the company message, your logo must also point out your goals and aspirations as a realtor and make a lasting impression on potential buyers. 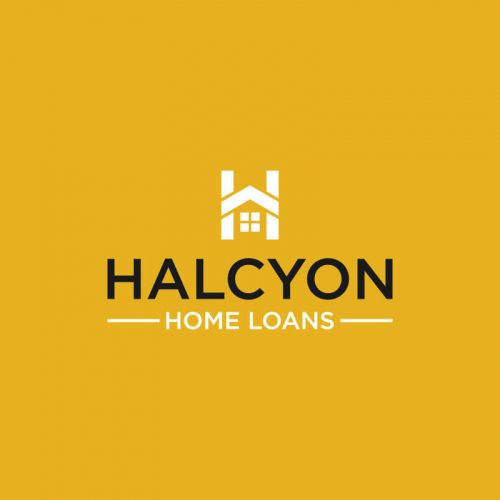 Want a mortgage logo? Hire a designer now! The most successful logos are the ones that become the visual version of what their respective company stands for. 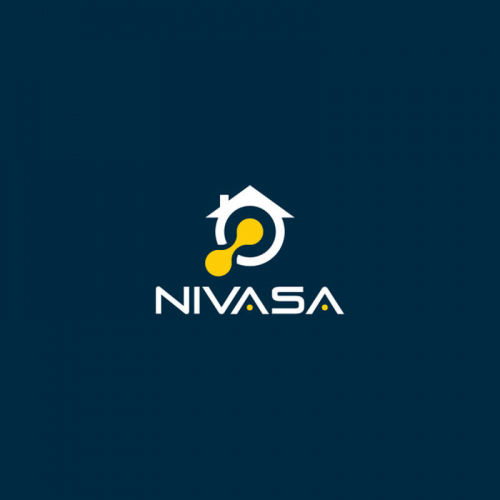 So, it makes sense to go for professional and creative mortgage broker logo that elaborately characterizes your expertise and niche and provides an anchor of support to your brand identity in the ever-so-competitive real estate market. 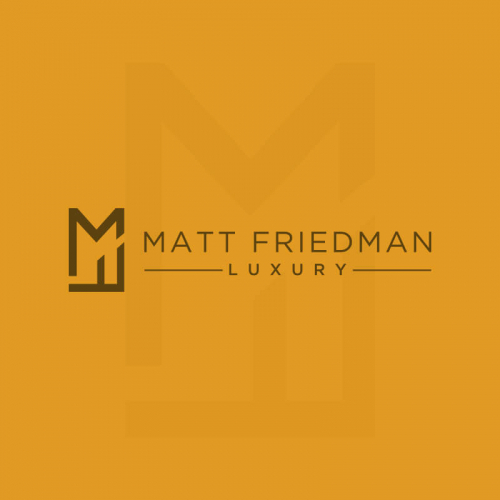 What will I get other than my Real Estate Logo? With your Real Estate Logo, you will also receive ready-to-use files for online use and printing requirements. These files are as per the industry-standards. 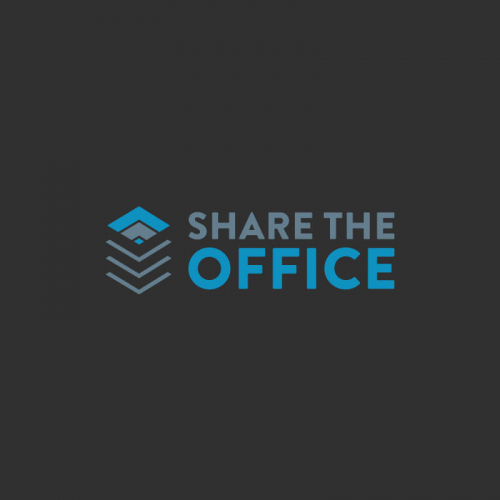 Do I have to set up something for my Real Estate Logo design? 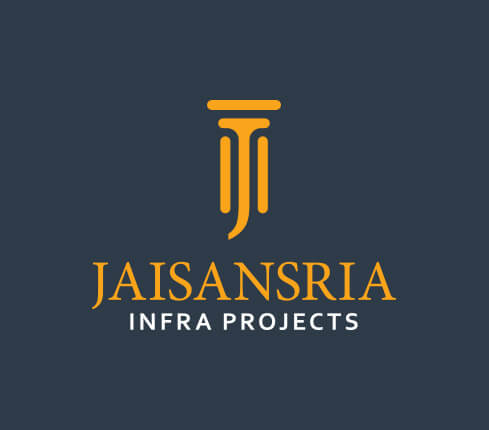 You just need to prepare your ideas for your Real Estate Logo design. 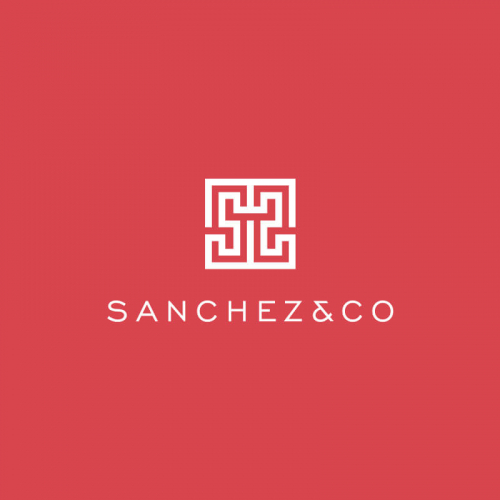 Most likely, you would have a general design plan as for how your Real Estate Logo should look like. Designers read your description carefully and creatively design as per your brief. We encourage you to provide as much information as you can. 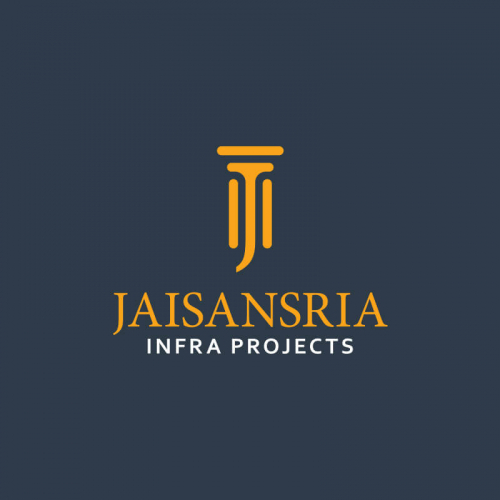 How can I hire a Real Estate Logo designer? 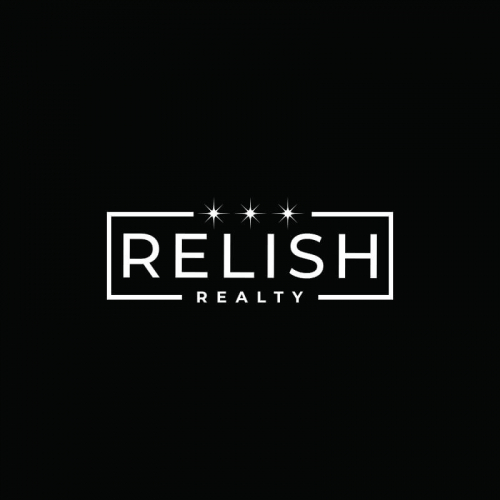 Can I get more than one Real Estate Logo design?